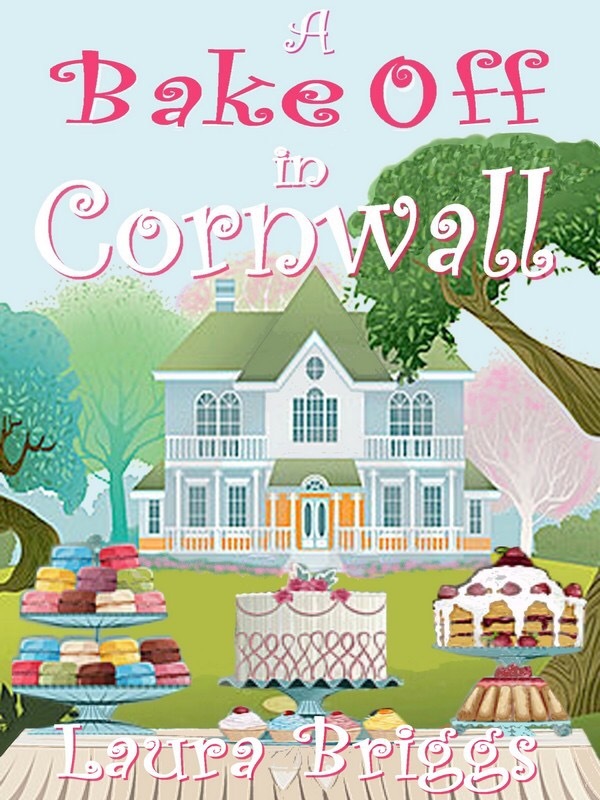 I’m so excited to share the cover for Laura Briggs latest book A Bake Off in Cornwall. First, here’s some information about the book. Baking fever is sweeping through Cornwall this summer, and with the announcement that Cliffs House is hosting a popular baking contest, Julianne and her friends couldn’t be more excited— until Dinah announces that she’s one of the chosen contestants! Julianne promises herself to do everything possible to support her friend in the face of stiff competition … and two extremely competitive international judges…all while learning a few lessons in the kitchen under the oh-so-close tutelage of Matthew himself. With love as the secret ingredient, and sparks flying from more than the contestants’ caramelizing torches, Book Five in the bestselling Cornwall series is a recipe for summer romance! Isn’t it lovely? So bright, colorful and fun! You can preorder it here. Laura Briggs is the author of several women’s fiction and chick lit novels, with themes that range from wedding planning to modern Jane Austen. Even though she tends to write stories with a romance theme, as a reader she has a soft spot for mysteries, including those by Agatha Christie and Mary Roberts Rinehart. She also enjoys books by Jane Austen, Anne Tyler, Amy Tan, and too many others to name. In her free time, she likes to experiment with new recipes and tries to landscape her yard (a never-ending project).